Art and stock photographer born and raised in Milano, Italy and currently living in Toronto. 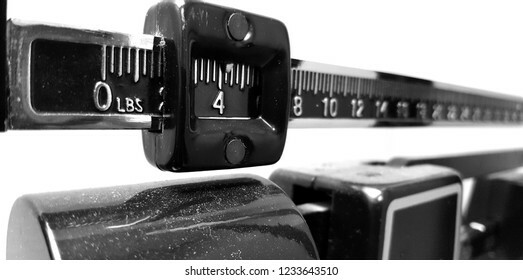 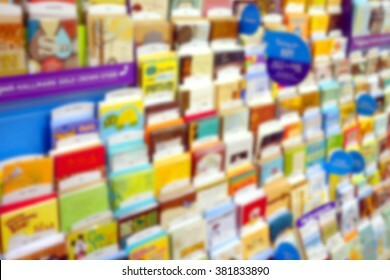 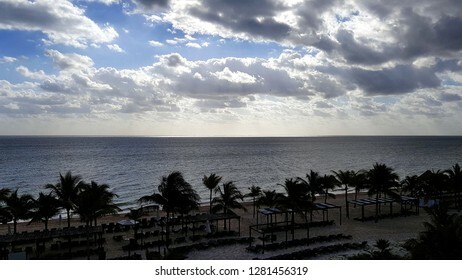 3,447 stock photos, vectors, and illustrations are available royalty-free. 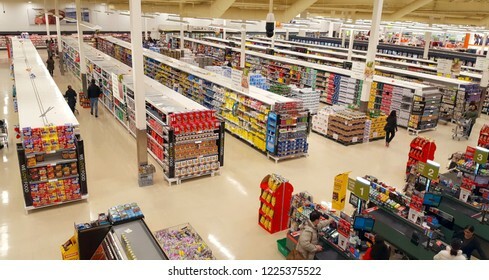 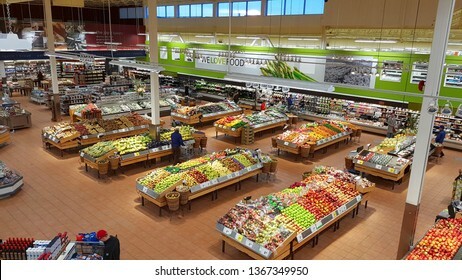 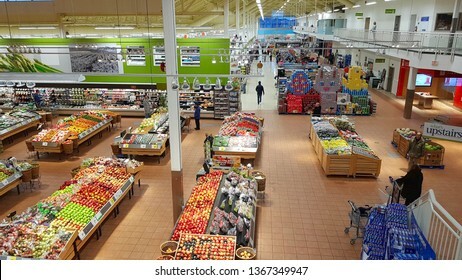 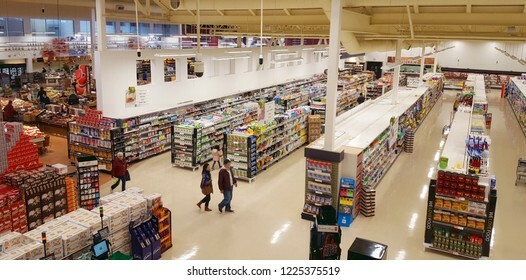 RICHMOND HILL, CANADA - APRIL 6, 2019: A large supermarket in Richmond Hill, Canada. 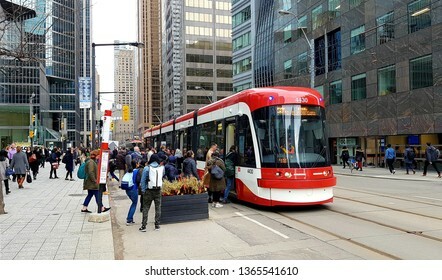 TORONTO, CANADA - APRIL 8, 2019: A TTC streetcar at a stop in Downtown Toronto, Canada. 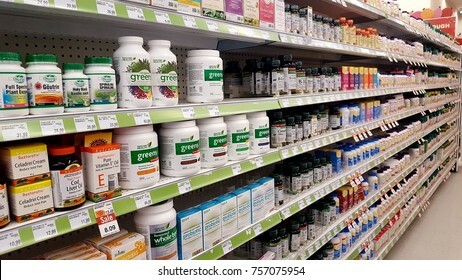 TORONTO, CANADA - NOVEMBER 16, 2017: Vitamins and nutrients on sale at a supermarket shelf. 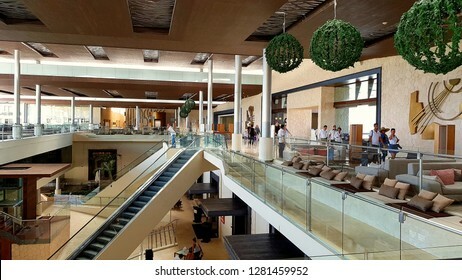 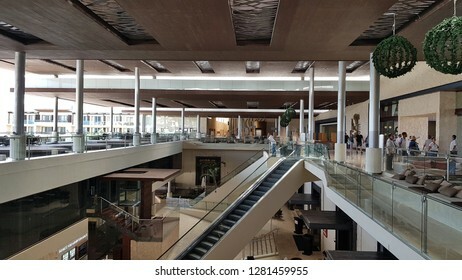 CANCUN, MEXICO - JANUARY 10, 2019: An exclusive resort main lobby in Cancun, Mexico. 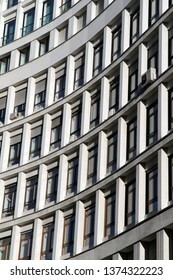 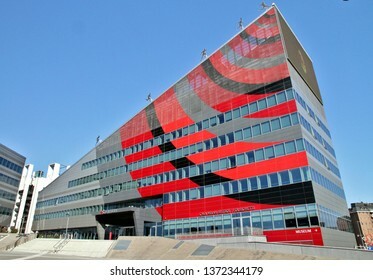 MARCH 11, 2019 - MILAN, ITALY: Office building closeup in Milan, Italy. 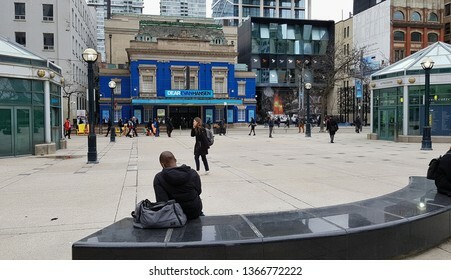 TORONTO, CANADA - APRIL 8, 2019: The Metro Toronto building in Downtown Toronto. 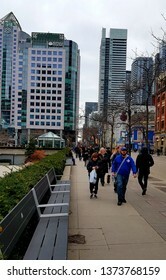 TORONTO, CANADA - APRIL 8, 2019: People walking along King Street in Downtown Toronto. 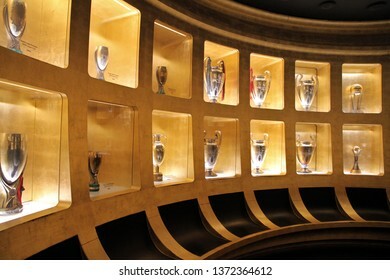 MILAN, ITALY - MARCH 13, 2019: Trophies displayed at Casa Milan Museum, Milan, Italy. 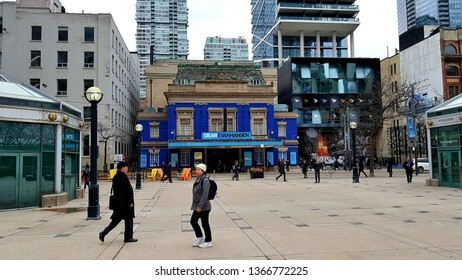 TORONTO, CANADA - APRIL 8, 2019: The Roy Thompson Hall and the CN Tower in Toronto, Canada. 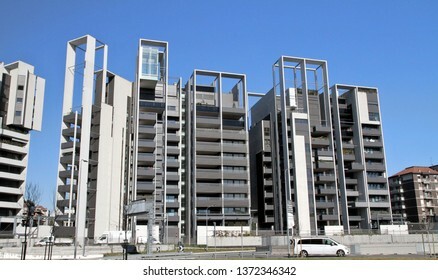 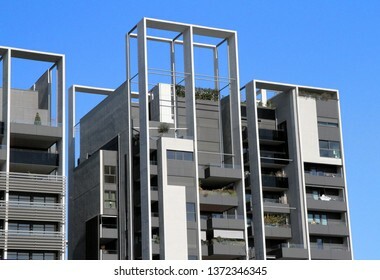 MILAN, ITALY - MARCH 12, 2019: Modern condo buildings in Milan, Italy. 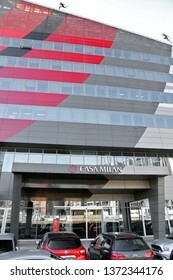 MILAN, ITALY - MARCH 13, 2019: AC Milan football team headquarters in Milan, Italy. 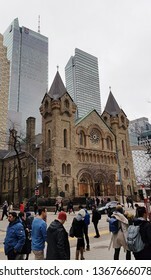 TORONTO, CANADA - APRIL 8, 2019: A vertical view of a skyscraper in Toronto, Canada. 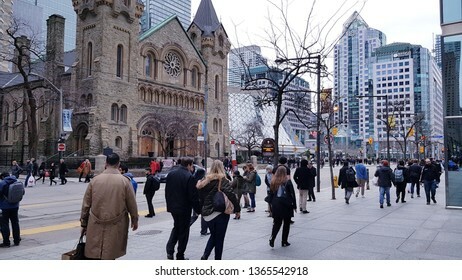 TORONTO, CANADA - APRIL 8, 2019: People walking along King Street in Toronto, Canada. 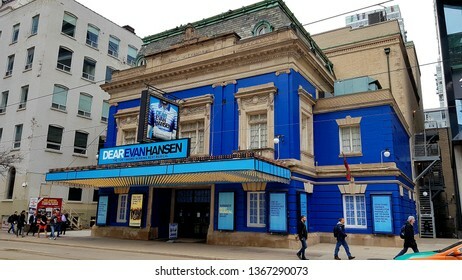 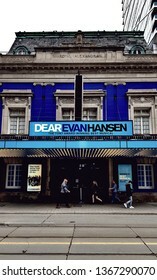 TORONTO, CANADA - APRIL 8, 2019: The Royal Alexandra Theater in Toronto, Canada. 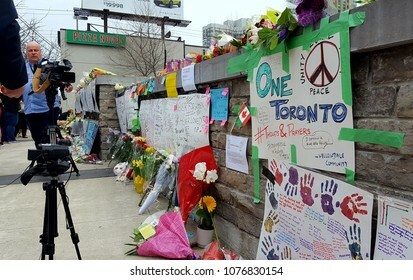 TORONTO, CANADA - APRIL 8, 2019: A view of King Street in Downtown Toronto, Canada. 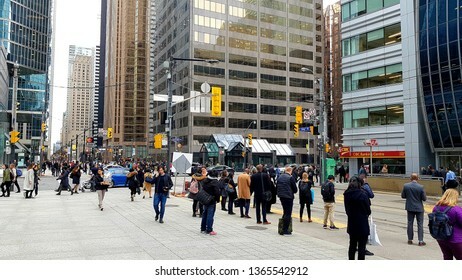 TORONTO, CANADA - APRIL 8, 2019: People walking a Downtown Toronto street. 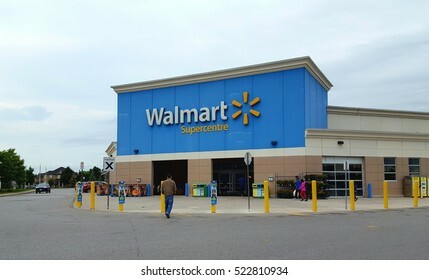 TORONTO, CANADA - SEPTEMBER 26, 2016: A Walmart Superstore in Toronto, Canada. 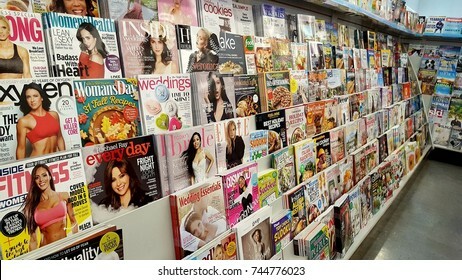 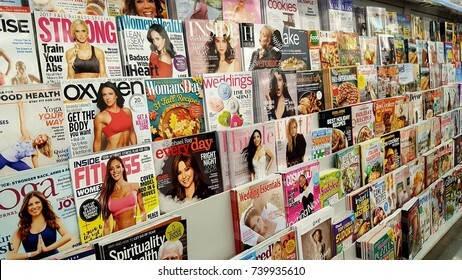 TORONTO, CANADA - OCTOBER 22, 2017: Magazines and newspapers at a local supermarket in Toronto, Canada. 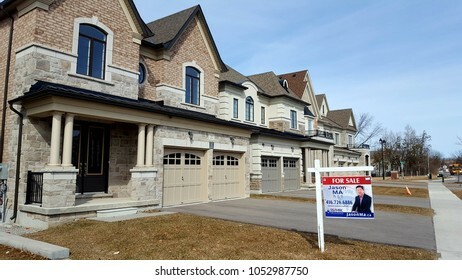 RICHMOND HILL, CANADA - NOVEMBER 13, 2018: Detached homes in the Toronto suburbs. 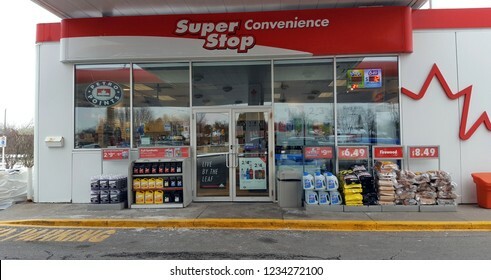 TORONTO, CANADA - NOVEMBER 18, 2018: A gas station store exterior in Ontario, Canada. 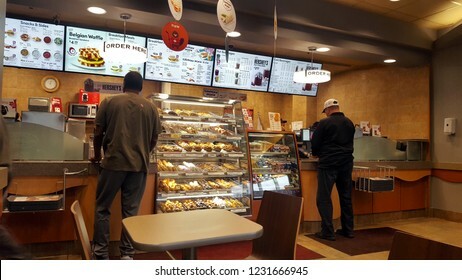 RICHMOND HILL, CANADA - NOVEMBER 15, 2018: The enterior of a Tim Hortons restaurant in Canada. 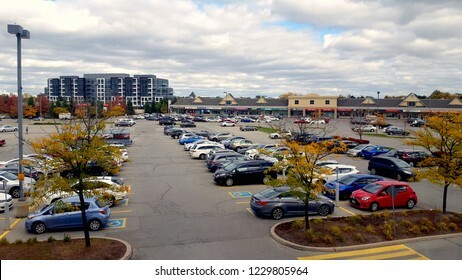 RICHMOND HILL, CANADA - OCTOBER 13, 2018: Cars in a parking lot in a plaza in Richmond Hill, Canada. 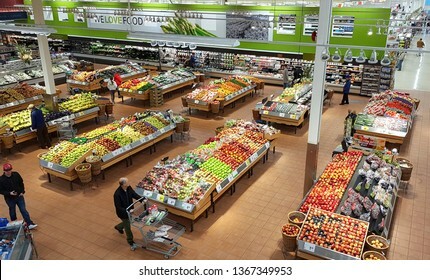 RICHMOND HILL, CANADA - OCTOBER 13, 2018: Supermarket aisles seen from above. 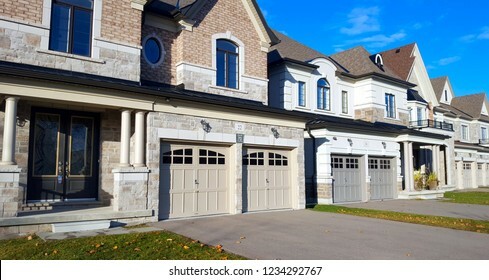 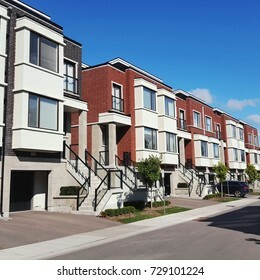 Suburban townhouses outside Toronto, Canada. 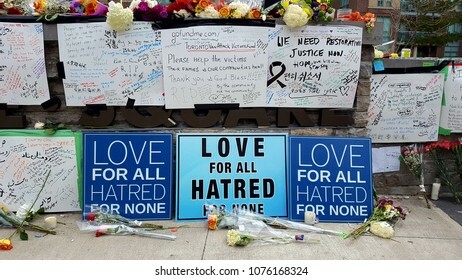 TORONTO, CANADA - APRIL 24, 2018: Signs in support of the victims of the Toronto van attack. 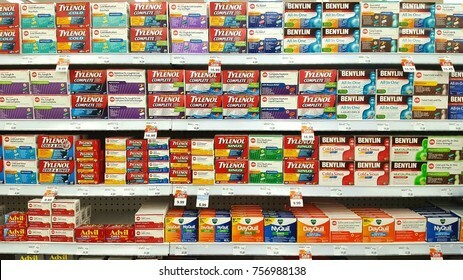 TORONTO, CANADA - NOVEMBER 16, 2017: Medicines and vitamins on sale at a supermarket shelf. 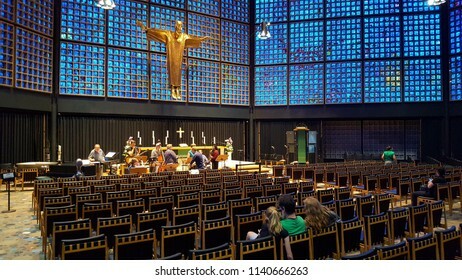 BERLIN, GERMANY - JUNE 28, 2018: Wilhelm Memorial Church interior in Berlin, Germany. 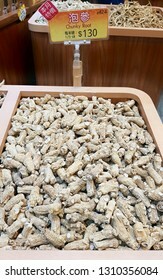 TORONTO, CANADA - FEBRUARY 3, 2019: Bulk medicinal roots for sale at a Chinese herbal store in Toronto. 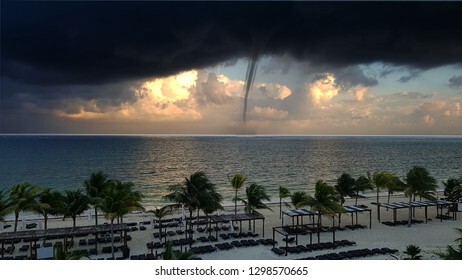 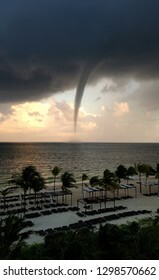 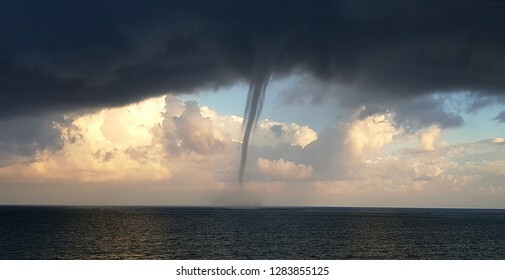 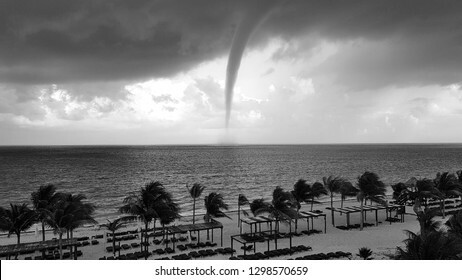 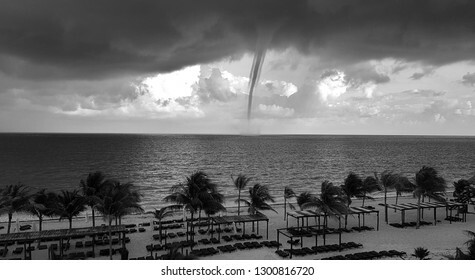 Tornado approaching the Mexican coasts in Cancun, Mexico. 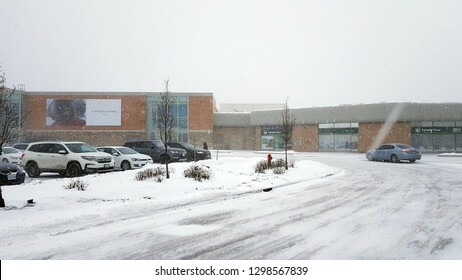 RICHMOND HILL, CANADA - JANUARY 28, 2019: The parking lot of Hillcrest Mall during a snow storm in Richmond Hill, Canada. 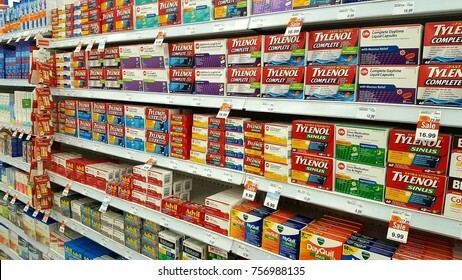 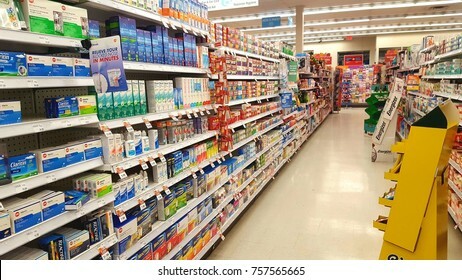 TORONTO, CANADA - NOVEMBER 16, 2017: Off the counter medicines on pharmacy shelves. 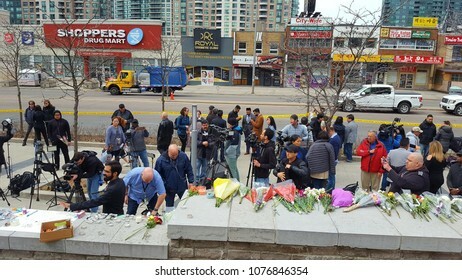 TORONTO, CANADA - APRIL 24, 2018: White van victims memorial on Yonge Street, Toronto. 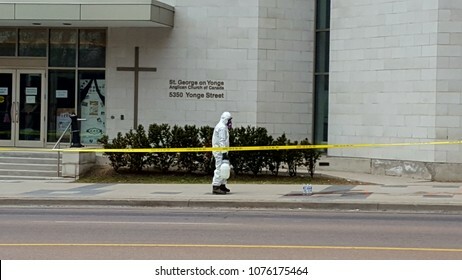 TORONTO, CANADA - APRIL 24, 2018: HazMat personnel checking for evidences and cleaning up after the van attack of April 23, 2018. 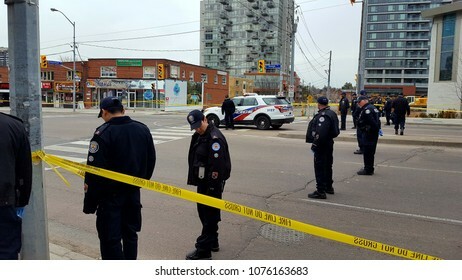 TORONTO, CANADA - APRIL 24, 2018: Police officers and vehicles checking Yonge Street the day after the van attack. 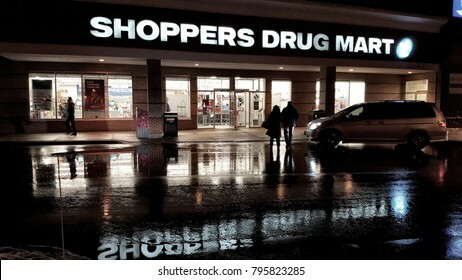 TORONTO, CANADA - DECEMBER 19, 2017: A Shoppers Drug Mart store in Toronto, Canada. 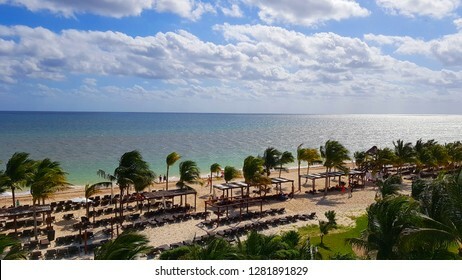 CANCUN, MEXICO - JANUARY 10, 2019: A resort beach in Cancun, Mexico. 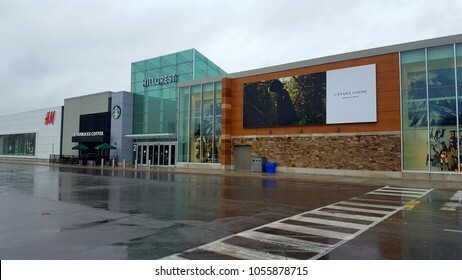 RICHMOND HILL, CANADA - MARCH 27, 2018: The exterior of the Hillcrest Mall in Richmond Hill, Canada. 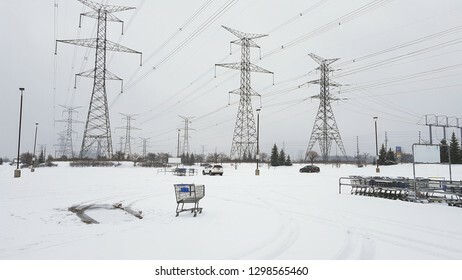 RICHMOND HILL, CANADA - MARCH 22, 2018: Gas pump and grades at a local station in Richmond Hill, Canada. 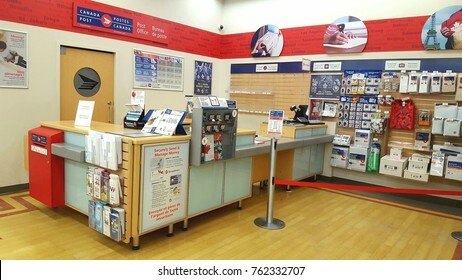 TORONTO, CANADA - NOVEMBER 17, 2017: A Canada Post location in Toronto, Canada. 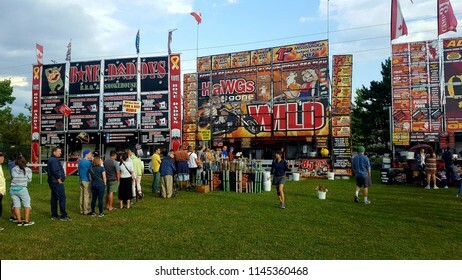 RICHMOND HILL, CANADA - JULY 29, 2018: Annual Rib Fest scene in Richmond Hill, Canada. 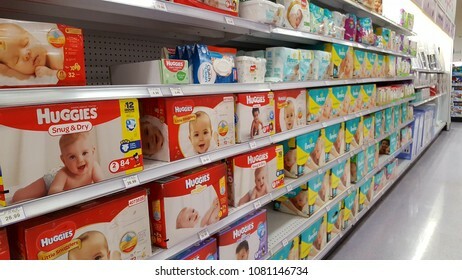 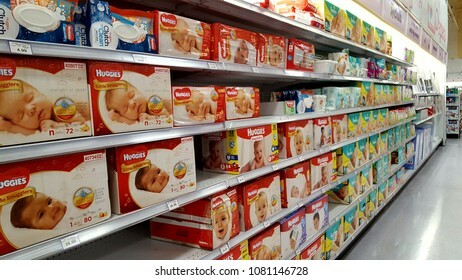 TORONTO, CANADA - APRIL 14, 2018: Diapers on supermarket shelves in Toronto. 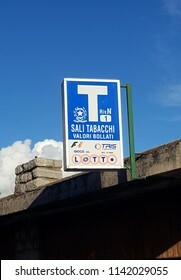 CIVENNA, ITALY - JULY 21, 2018: An Italian tobacco shop sign in Civenna, Italy. 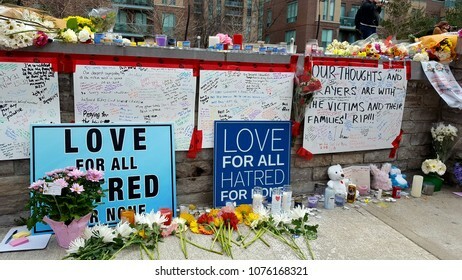 TORONTO, CANADA - APRIL 24, 2018: Toronto van attack victims memorial the day after the mass-murder. 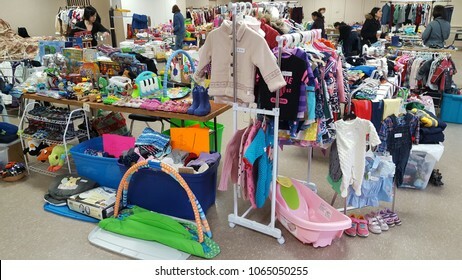 TORONTO, CANADA - APRIL 7, 2018: Items on sale at a mom to mom sale in Toronto, Canada. 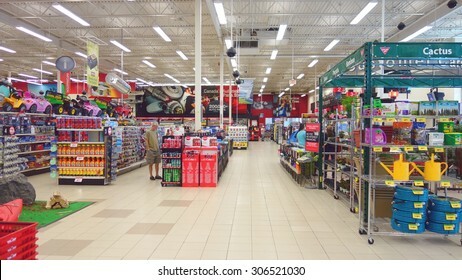 TORONTO, CANADA - JULY 27, 2015: The interior of a Canadian Tire store in Toronto, Canada. 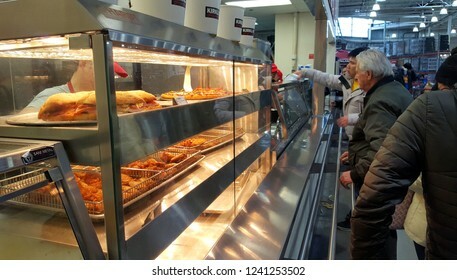 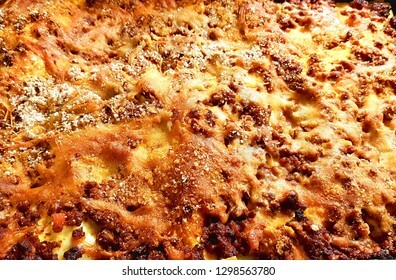 MARKHAM, CANADA - NOVEMBER 17, 2018: Pizza selection at a food court in Markham, Canada. 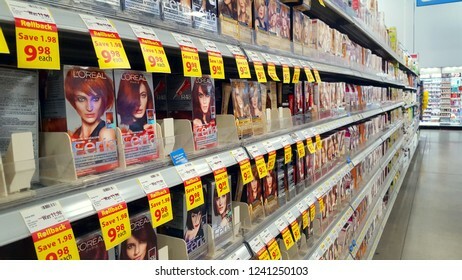 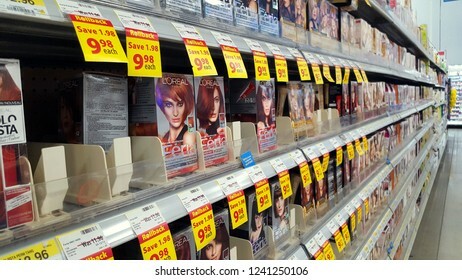 RICHMOND HILL, CANADA - NOVEMBER 25, 2018: Hair dying products on supermarket shelf. 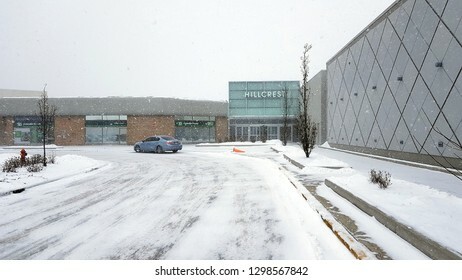 RICHMOND HILL, CANADA - MARCH 22, 2018: Newly developed residential area in Richmond Hill, Canada. 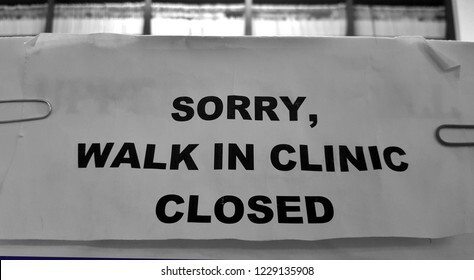 RICHMOND HILL, CANADA - NOVEMBER 20, 2018: Doctors tools in a walk in clinic room. 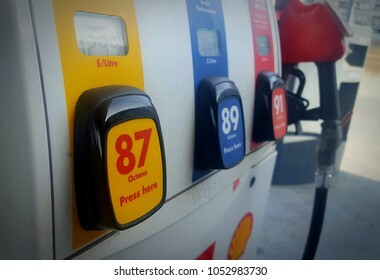 TORONTO, CANADA - NOVEMBER 18, 2018: Pump at a gas station in Toronto, Canada. 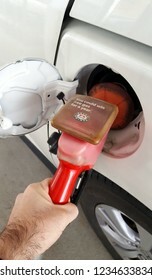 TORONTO, CANADA - NOVEMBER 18, 2018: Fuel filling of a vehicle at a gas station in Toronto, Canada. 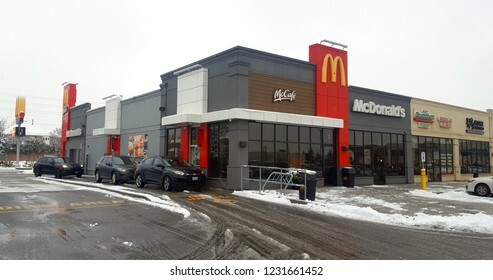 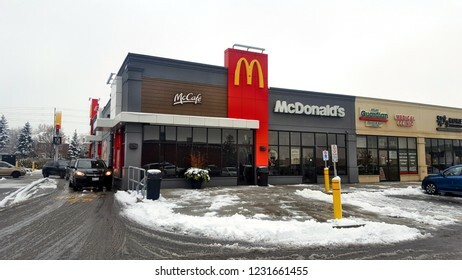 TORONTO, CANADA - NOVEMBER 16, 2018: A McDonalds's restaurant outside Toronto, Canada. 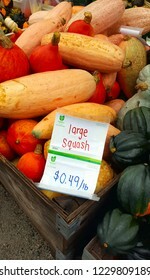 MILTON, CANADA - OCTOBER 8, 2018: Squash for sale at a farmer's market in Milton, Ontario. 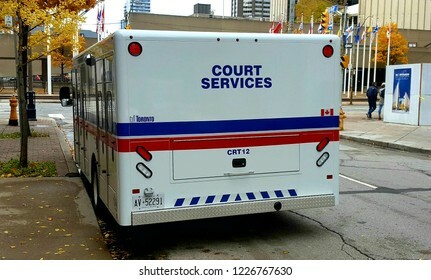 TORONTO, CANADA - NOVEMBER 3, 2018: A Court Services vehicle in a street in Toronto. 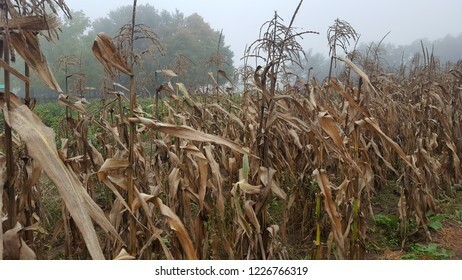 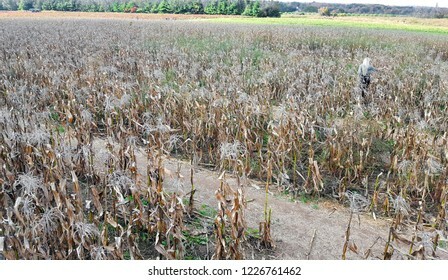 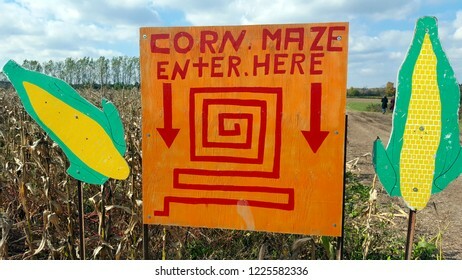 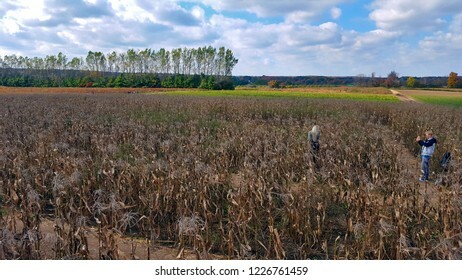 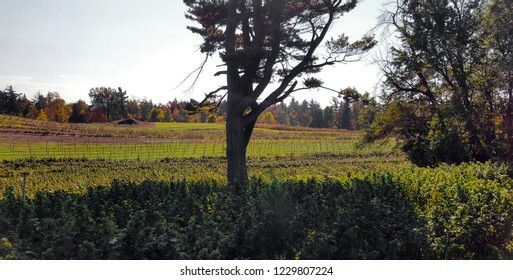 MILTON, CANADA - OCTOBER 14, 2018: People in a corn field in Milton, Canada. 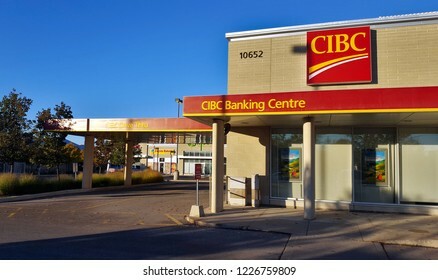 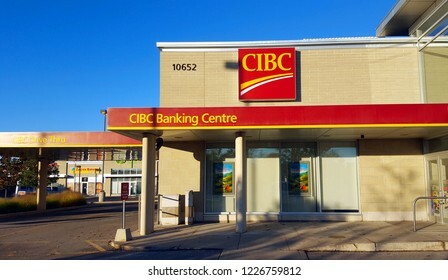 TORONTO, CANADA - OCTOBER 30, 2018: The exterior of a CIBC bank branch in Toronto, Canada. 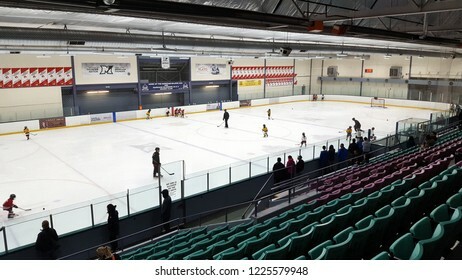 TORONTO, CANADA - OCTOBER 19, 2018: A hockey arena in Toronto, Canada.